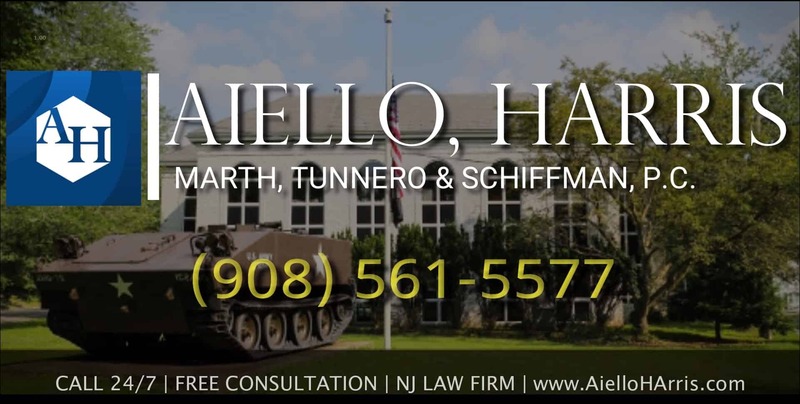 The Workers’ Compensation attorneys at Aiello, Harris, Marth, Tunnero &Schiffman, P.C. are determined to help workers secure benefits for work related injury, impairment, or rejected claim in all industries. 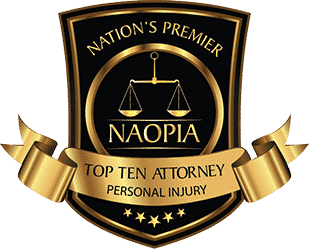 We secure loss-of-earning-power benefits, permanent partial and permanent total disability awards, and additional compensation in the case of an aggravation or worsening of initial conditions. We know that being injured on the job due to an accident or occupational hazards can result in life-changing disabilities that can prove insurmountable. We are dedicated to providing the highest possible level of client care and attention-to-detail in legal claims involving personal injury due to negligence, particularly when injuries happen at the workplace. We strive to provide our clients with exceptional service and results-driven representation that still maintains a high level of empathy and sophistication. 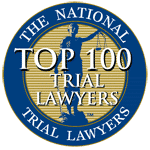 We are hard working, compassionate and responsive attorneys, and many of our new clients are enthusiastically referred to us by existing clients. Aiello, Harris, Marth, Tunnero & Schiffman, P.C. 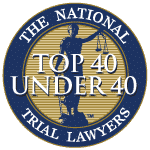 attorneys have a combined total of more than one hundred and fifty years’ experience to help you navigate the complexities of the legal system with the goal of securing all the compensation or benefits to which you are entitled. 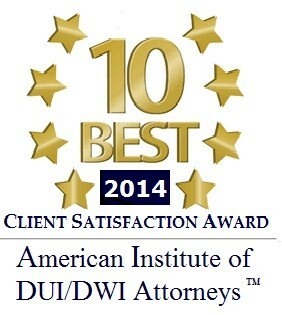 Our compassionate Aiello, Harris, Marth, Tunnero & Schiffman, P.C. personal injury attorneys and Workers’ Compensation lawyers will take the time to answer your questions, discuss your concerns and personally return your phone calls. Workers compensation laws are designed to provide fixed monetary awards to employees injured, disabled or killed on the job. How Can Companies Take Advantage of You? In addition, should your employer not provide insurance the rules covering these instances are technical, and the process sometimes may take long to resolve. Our lawyers can help walk you through the process. Our New Jersey wrongful death lawyers can also help you file a claim on behalf of the deceased. Even if your claim has been approved and you are already receiving benefits, the Workers’ Compensation attorneys at Aiello, Harris, Marth, Tunnero &Schiffman, P.C. would be happy to review your case to ensure that your benefits are maximized at no cost to you. If your initial claim for Workers’ Compensation was denied, waste no time in contacting one of our experienced Aiello, Harris, Marth, Tunnero & Schiffman, P.C. Workers’ Compensation attorneys to determine if an appeal is warranted. Be advised that it is illegal for employers to fire, layoff or refuse to rehire a worker in retaliation for seeking Workers’ Compensation benefits. Under federal and state law, victims of such retaliatory practices can bring a claim against their employers. Retaliatory discharge lawsuits have no pre-established limits to the amounts a victim may collect. After the initial ordeal of an injury, victims may face another round of difficulties as they cope with chronic pain, mounting medical bills, lost wages and emotional stress. In fact we are aware of how challenging this can be for you and your family, and we are committed to supporting you through every step of the process with a full range of legal services. And knowing that you are represented by an attorney who will work tirelessly on your behalf can significantly lighten your burden, allowing you to focus on the highest priority of all: your recovery. We work diligently on behalf of each client and are committed to understanding the unique circumstances of your case. Our experienced and savvy attorneys can help you gather and sort through the evidence of your case. 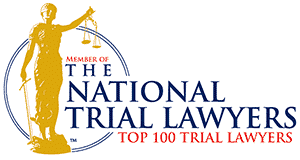 If you have been injured on the job in New Jersey. Contact Aiello, Harris, Marth, Tunnero & Schiffman, P.C. today and we will be more than happy to answer your questions and address your concerns. Our workers comp attorneys keep flexible office hours, with weekend appointments available, and we can meet you in your home, work place or hospital room if you cannot travel to our office. Call us today; we’re standing by to assist you at (908) 561-5577 or contact us online. We will come to you or you can schedule an appointment at one of our offices in Woodbridge, Watchung or Lyndhurst NJ.